Known as “the Godfather of Gnawa music,” Hassan Hakmoun is arguably the most famous musician ever to emerge from Morocco. 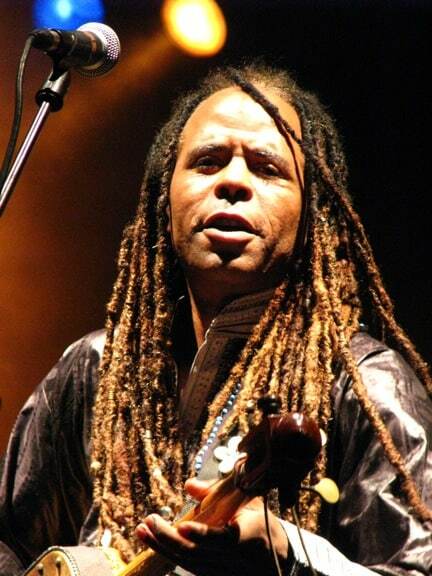 Born in Marrakech in 1963, he grew up with a mother widely known as a mystic healer. He often conducted trance-inducing ceremonies, which are referred to as lila or derdeba. These are typically all-night affairs in which hypnotic music, dance and chanting is used to heal illness and communicate with or exorcise spirits. 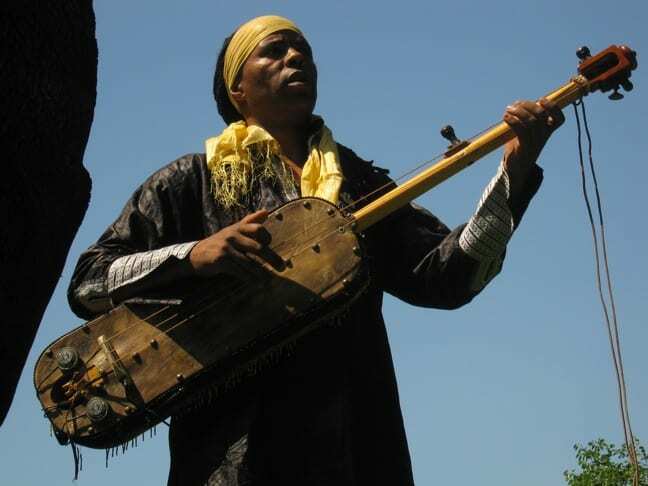 Rooted in ancient African Islamic spiritual traditions, Gnawa music captured Hakmoun’s interest at an early age, and by the time he was 14 he was leading his own musical ensemble. 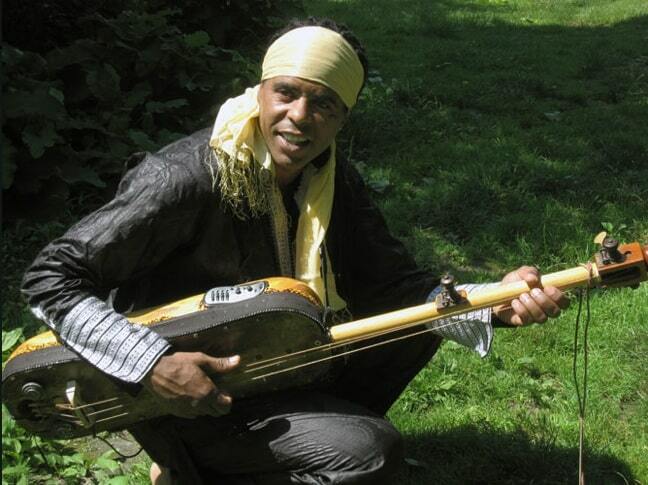 A master of the sintir– a 3-stringed bass lute with a body made of camel skin stretched over nutwood– Hakmoun moved to New York in the late ’80s. He ultimately became a star on the jazz-rock-world music fusion scene. He recorded one album with jazz trumpeter Don Cherry, another for Peter Gabriel’s Real World label, and turned icons like Miles Davis, David Sanborn and U2 producer Daniel Lanois into rabid fans. In recent years he’s worked with a diverse array of artists ranging from Latin hip-hop hybrids Ozomatli to his ex-wife, singer-songwriter Paula Cole. Now, nearly 20 years after his last solo album, the Moroccan legend is back with a new CD, Unity, on his own Healing Records label. It’s a rollicking record rooted in Gnawa musical traditions, combining spiritual call-and-response vocals with hypnotic percussion, mesmerizing bass, and deep African blues grooves. 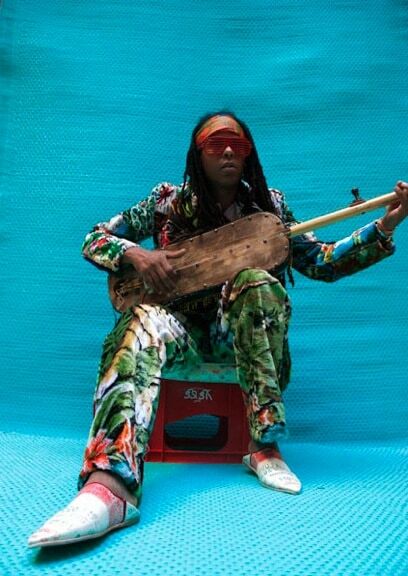 I was truly honored to get a chance to speak with a legendary artist I’ve listened to for 20+ years now, covering everything from the healing power of Gnawa music to his favorite places to go in Morocco. How would you describe your childhood in Morocco? It wasn’t an easy life. It isn’t like America, where no matter how old you are you can get a free education. In Morocco, if you’re in the same class for three years, then you’re out. If you make it to the fifth grade and you passed Arabic, but you didn’t pass French, then they will graduate you to an all-Arabic school. How would you describe the culture of Morocco for people who’ve never visited? Oh, the culture is fantastic! People are very friendly there and will greet you on the street. If you’re a tourist, they’ll invite you into their house and cook for you. 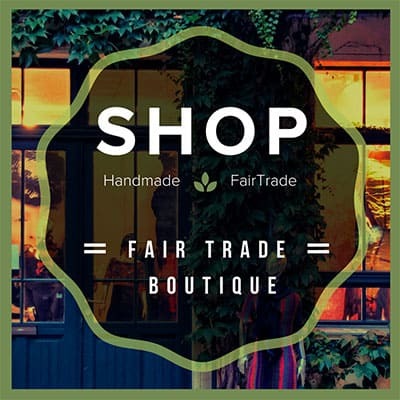 They take extremely good care of you, because they want contact with the outside world. I think Morocco is one of the most musically advanced countries in Africa, as far as classical and traditional music. Growing up, I had influences from Spain, West Africa and East Africa. I’ve always been interested in the traditions of Gnawa music, particularly the trance-inducing rhythmic repetition. What can you tell me about the healing powers of Gnawa music? I was born into the Gnawa culture, but didn’t get involved with it until a spirit touched my 2-year-old sister. We traditionally don’t pour hot water or take a hot shower after midnight, so that we don’t burn any spirits, which are active at night. But my sister poured hot water into a drain in front of our door. She burned a spirit child, and they burned her back. She woke up in the morning with her body completely marked with cigarette burns. My mother did a lila (or “night”) ceremony for her, and the Gnawa came in and performed. What was that ceremony like? They sacrificed a goat so that its blood could go into the drain to make peace with the spirits. Then they wrapped my sister in the skin of the goat and began playing drums and singing. When they took her out, she was clean: It was like nothing had ever happened. When I saw that, I thought, “Wow, that’s what I want to do!” But I never told my family what I was doing until the age of 14. How did they eventually find out that you had been studying Gnawa musical traditions? My mother had hired musicians to play for a ceremony, but one didn’t show up. They came in looking for me, and said, “You are going to do the ceremony today.” That was the first time my mother ever saw me perform. On that day, I started playing ceremonies for her and for other people. What brought you to America in the late ‘80s? It wasn’t easy making a living in Morocco as a Gnawa. It wasn’t considered a job, because the music wasn’t fully respected by Moroccans. So I went to America and started doing what I’m doing now, mixing things up with great musicians like Don Cherry, Peter Gabriel, the Kronos Quartet, and David Sanborn. Now the Moroccans are waking up and saying, “Wow, what is this? !” and getting excited. 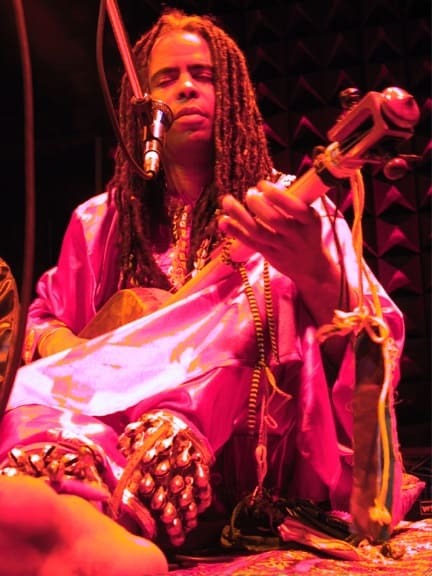 Why do you think Gnawa music has such a mystical appeal? I think it’s the hypnotic sound of the sintir and the words, which are mostly a prayer. Every song that is performed in the culture has different meanings. This music originated in the time of the prophet Muhammad, and the first call to prayer. The first freed slave in the Muslim society had a beautiful voice, and he became the first person to call prayer. He used to play wooden castanets and sing. That music also traveled to West African countries such as Niger and Mali. 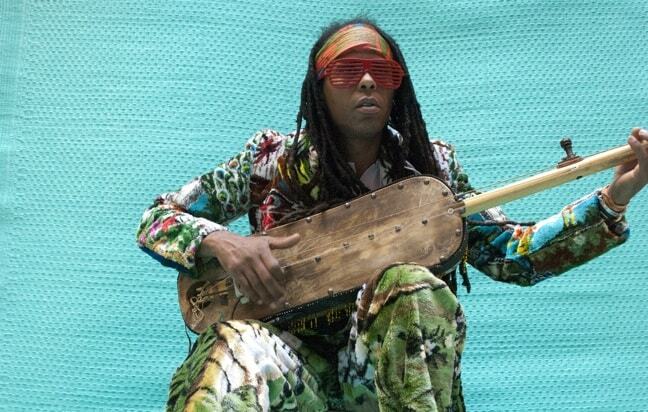 You’re known as the Godfather of Gnawa music. What makes your take on the genre so unique? 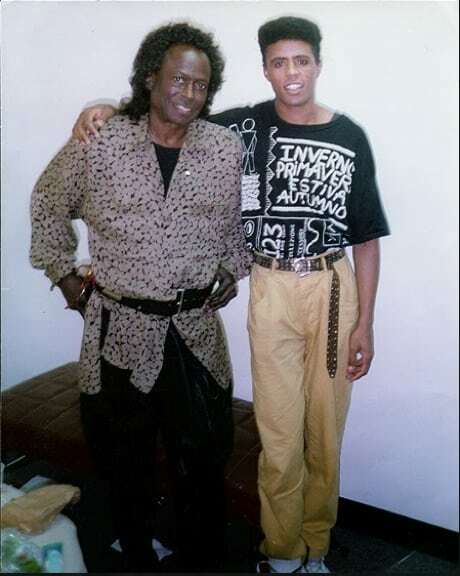 By the time I learned Gnawa musical traditions at the age of 14, I was already being influenced by artists like Miles Davis and Michael Jackson. So I always try to do different things with Gnawa music from the rest of the groups I work with in Morocco. I incorporate a lot of different influences into my music. I also helped start the Gnaoua Music Festival 17 years ago, and now the festival attracts over 500,000 people. It’s been nearly 20 years since your last album. How has your sound evolved on Unity? With Unity, I’m performing for peace and love. Musically, that is the way I fit into the planet. Love, and helping others, is what this album is about. We are all here temporarily. If you really want to help someone, you do it by communicating and helping the needy. Because our website is all about travel and culture, I have to ask about your favorite places in Morocco. I’m from Marrakesh, and it’s totally different from the rest of the country. It’s a beautiful city, and has both modern and traditional homes. Marrakesh would not be Marrakesh without the Jemaa el-Fnaa marketplace. It’s in the center of the city, and everything happens there. There is live music, and you can get fruits and vegetables. There’s also Essaouira, a beautiful place near the ocean where there is lots of fresh fish and people grilling it for you. Jimi Hendrix spent some time there. The other places I’d recommend would be Fes and Meknes. Casablanca is more like New York City, where people go to party. But if you want to experience traditional culture, you land there and then go somewhere else. That’s all the questions I have. Do you have any last words for our readers?